I AM SUPER EXCITED TO BE DOING A BLOG POST ON THIS! 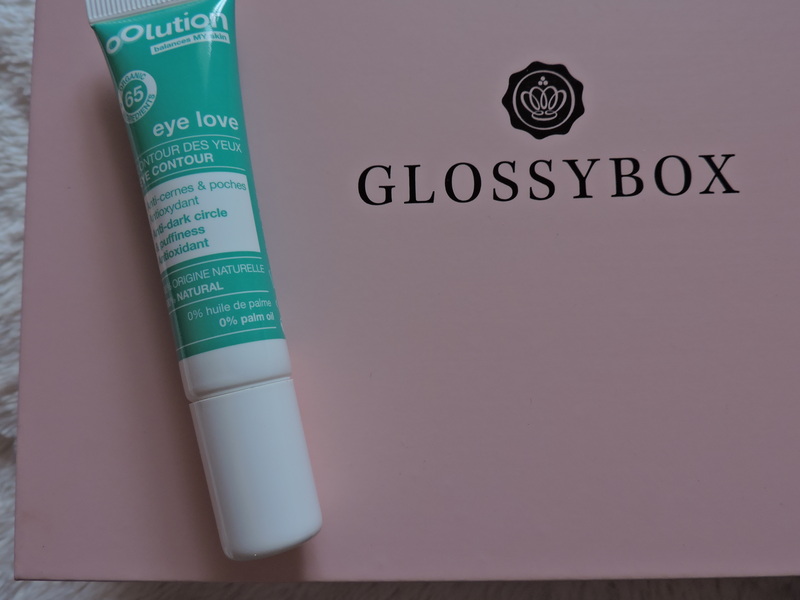 So I recently subscribed to GLOSSYBOX, if you are unaware of what this is then you are massively missing out. The subscription consists of 5 beauty products a month, these might be products that are new out. 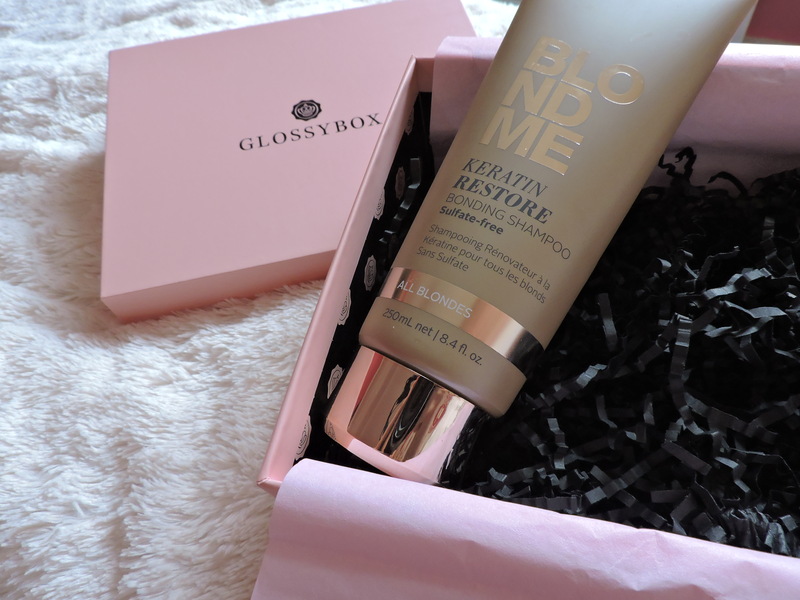 The good thing about this is that it is kind of like trialling products before you buy them, because if you are like me and you sometimes don’t buy products as you want to know whether they are worth the money before buying them, then this box will be good for you. If you like the products in the box then you can essentially go and buy some more of it. Also, you are only paying £10 for the items in the box and from adding up the price from all the products I got in this months box. According to the recommend retail price, the 5 items came to £90.65!! SO YOU ARE SAVING SOOOO MUCH MONEY!!! Having a box once a month doesn’t only give you something to look forward to each month, but if you’re having a crappy month then this is guaranteed to cheer you up. 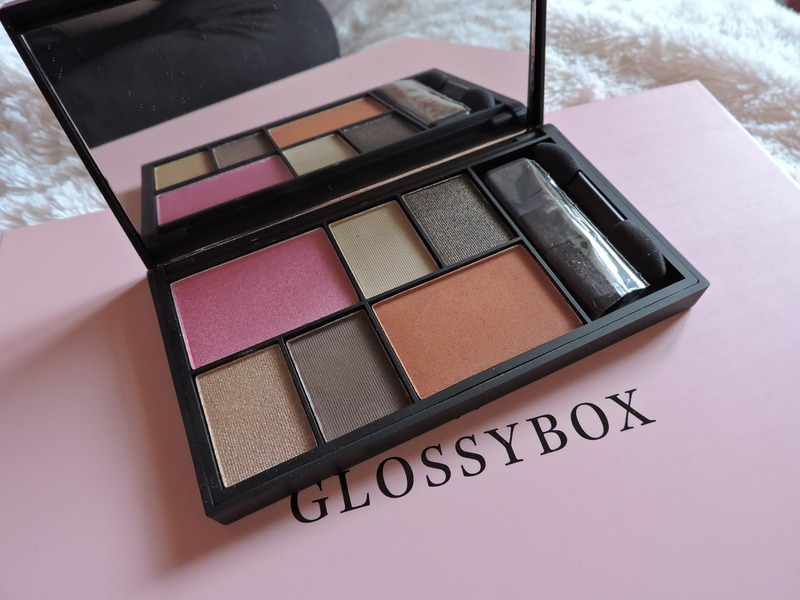 I ALSO LOVE THE BOX, and when all the products arrived, I opened the box and it smelt incredible! 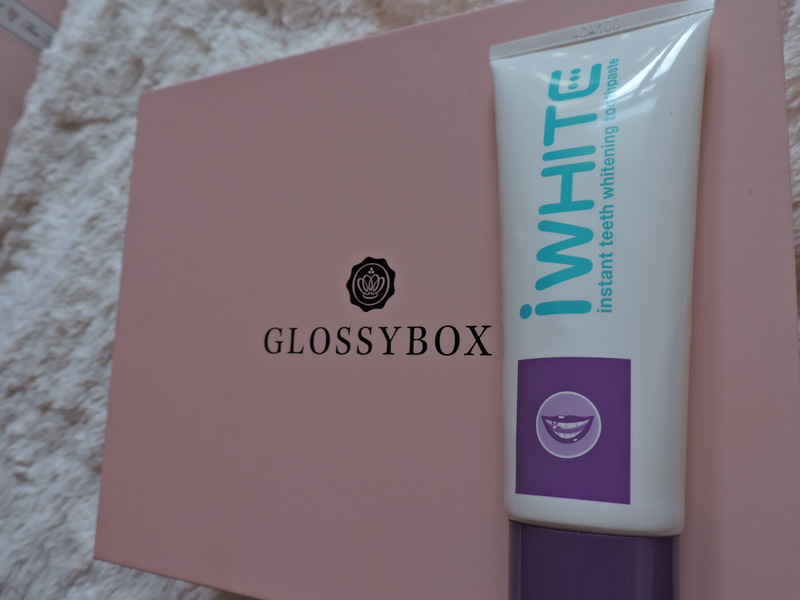 For me, I subscribed to this monthly box as obviously I am obsessed with makeup, but also because I wanted to branch out and try new products that I wouldn’t normally try. 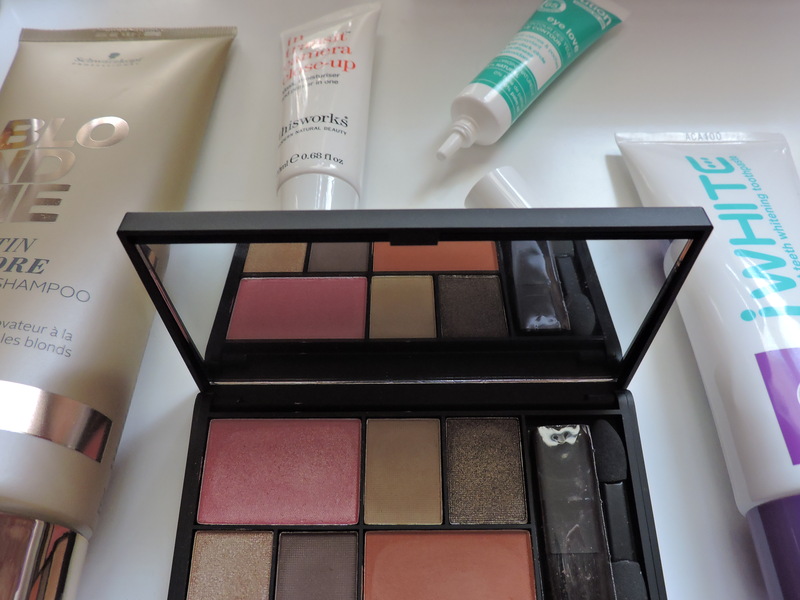 I love the idea of being able to try the products first before considering buying the products. I have only been subscribed for a month, but I already know that from having one box I will be subscribed for a long time. This shampoo feels really nice in my hair, it feels like it is doing my hair wonders. The pigmentation inside this palette is incredible. 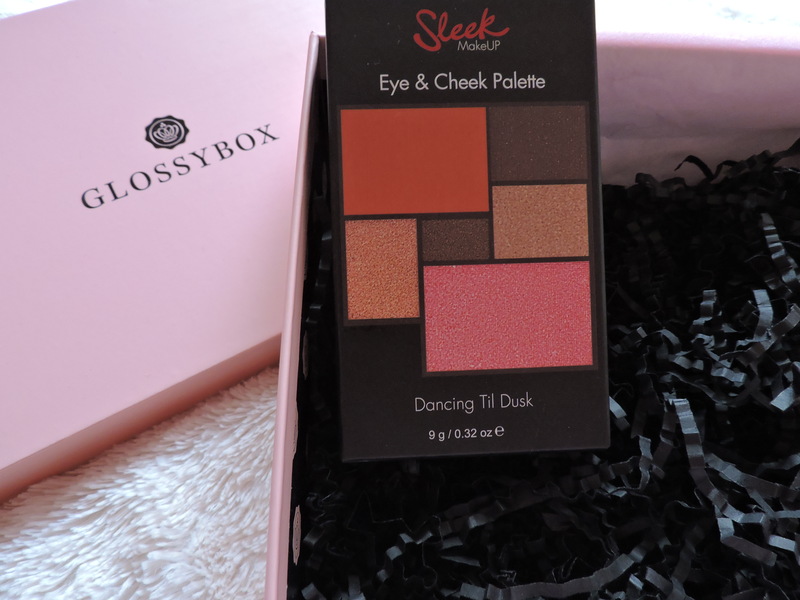 The pinky colour and the orangey colour are blush shades, but I am currently using the orangey colour and the beige shimmer shade in the bottom left corner on my eyes. It creates a beautiful rose gold colour. 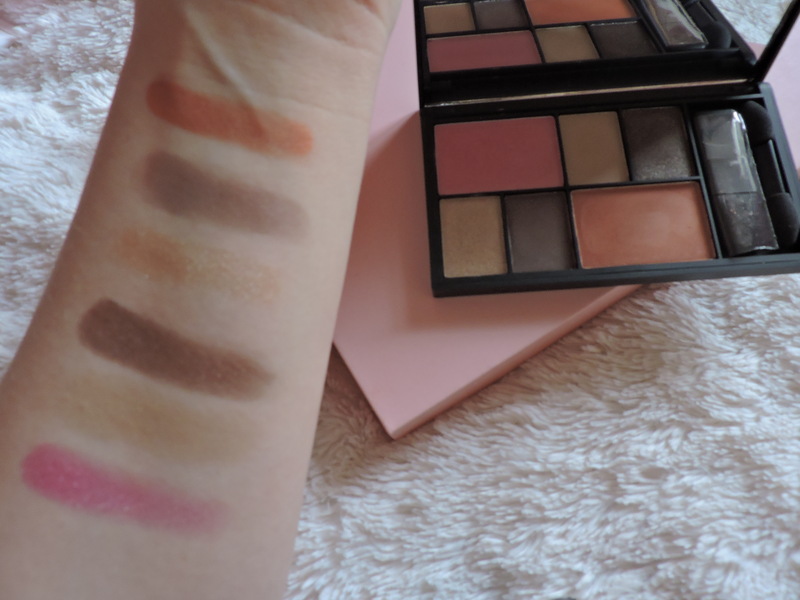 The other four colours are eyeshadows, the beige colour on the top row is a matte colour and the one on the bottom is a beige shimmer colour. This 3 in one bottle is so good! for the amount of time that I have been using it I have noticed such a big difference when wearing my makeup. It is extremely moisturising and a little bit goes a long way. When you apply this, then apply your foundation it goes on really well and evenly. It’s not like one of those annoying moisturises where it stays on your fingers for ages, it sinks in to the face really well. Lastly, it smells FRICKING AMAZING!! IT SMELLS LIKE HOT CROSS BUNS!!! I LOVE A GOOD EYE CREAM. 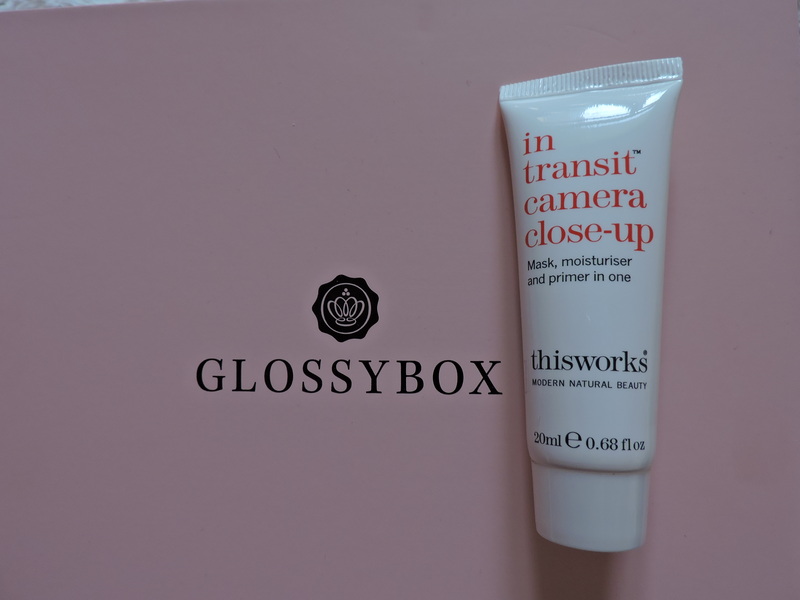 I have been using this in the morning and at night, and for me it has reduced puffiness. This teeth whitening tooth paste is really good! It has a sweet minty taste, which sometimes makes it hard to not want to swallow it. When you do rinse your mouth out though, the taste turns really bitter! Overall, I was very happy with the items I got in this months box. It was a great first box to get and I love every item in the box.